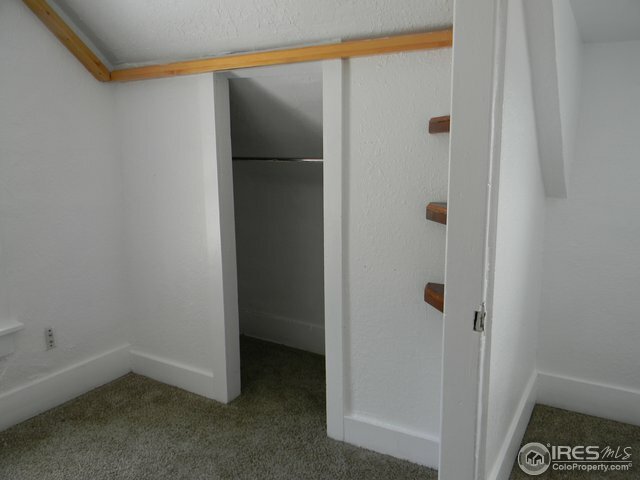 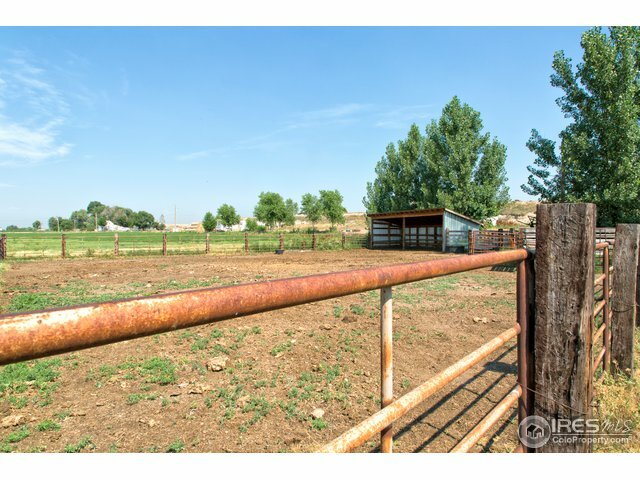 One of a kind property. 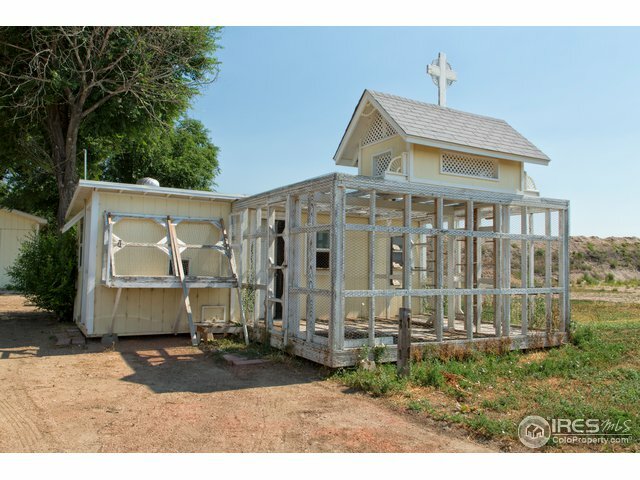 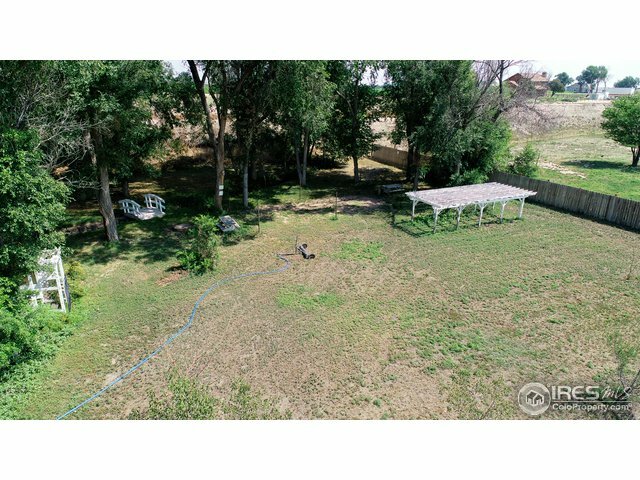 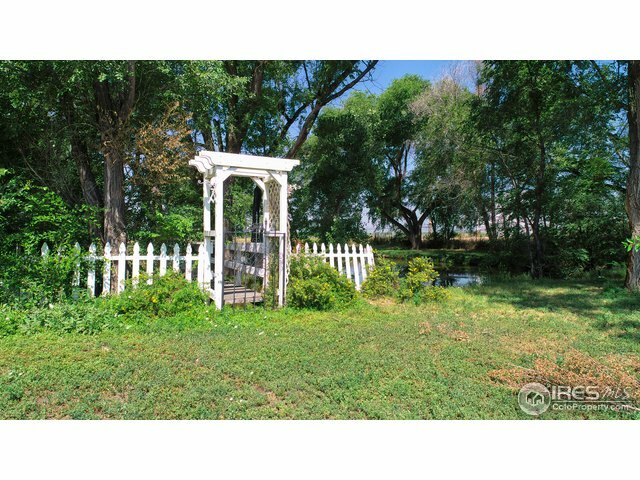 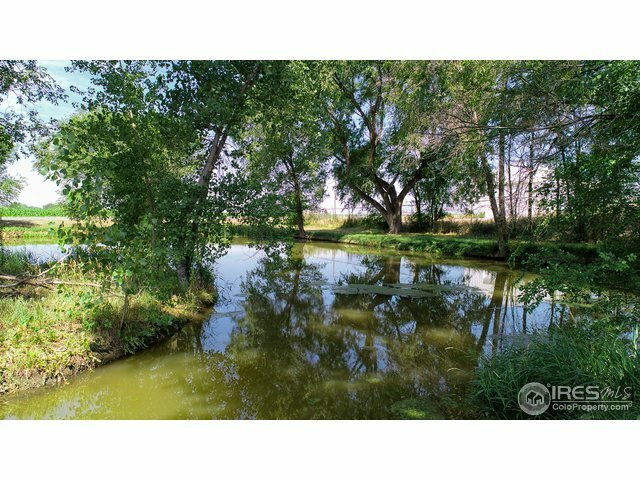 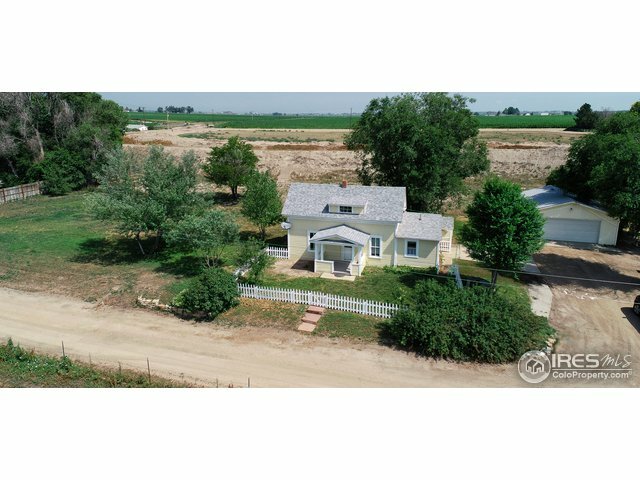 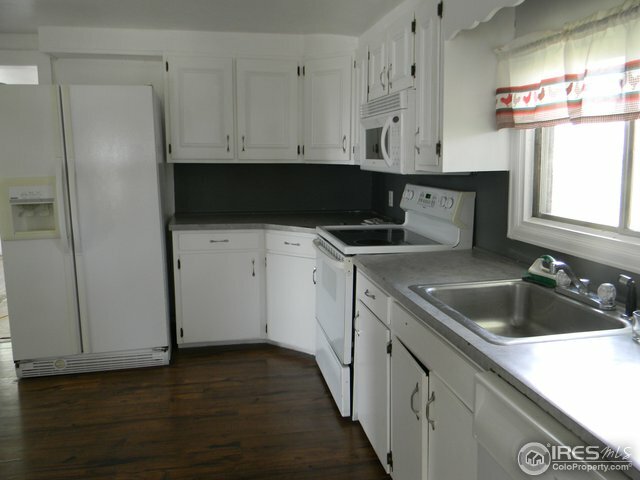 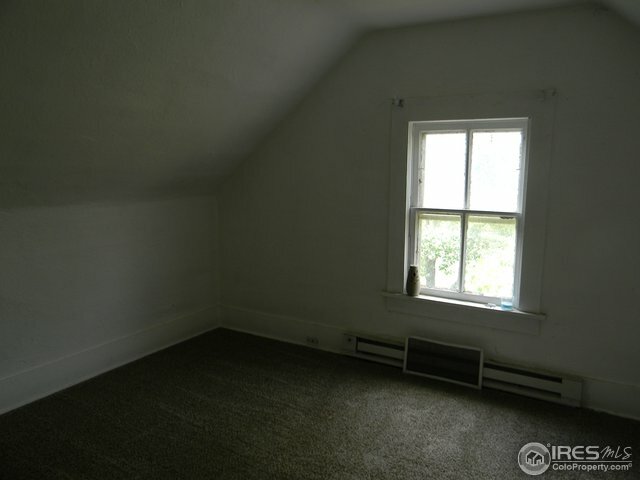 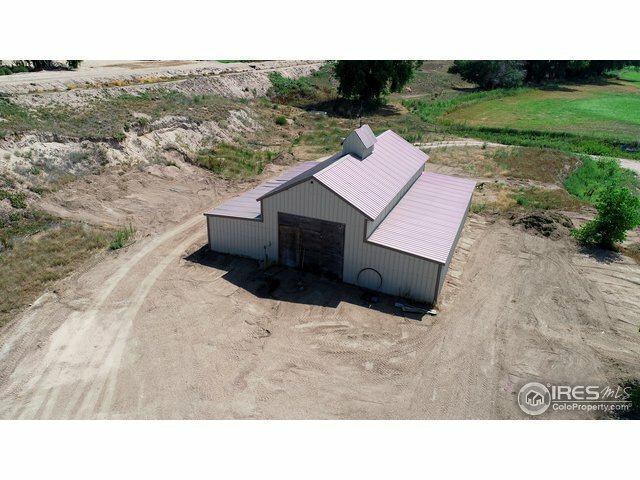 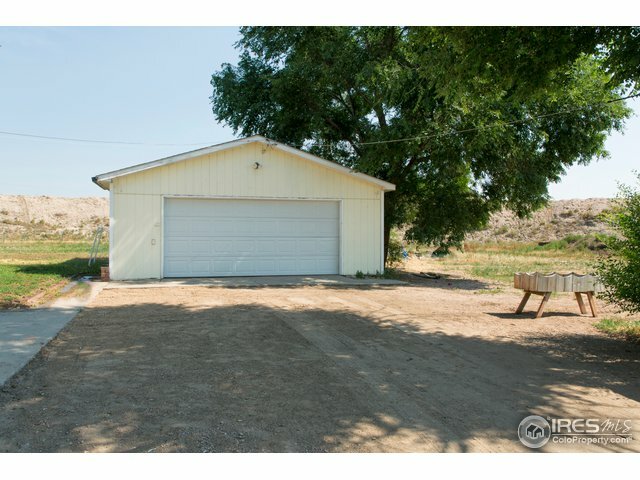 Two parcels, Lot A has 2.5 acres, 3 bed, 1 bath home, chicken coop and over sized two car detached garage.Home is serviced by North Weld Water. 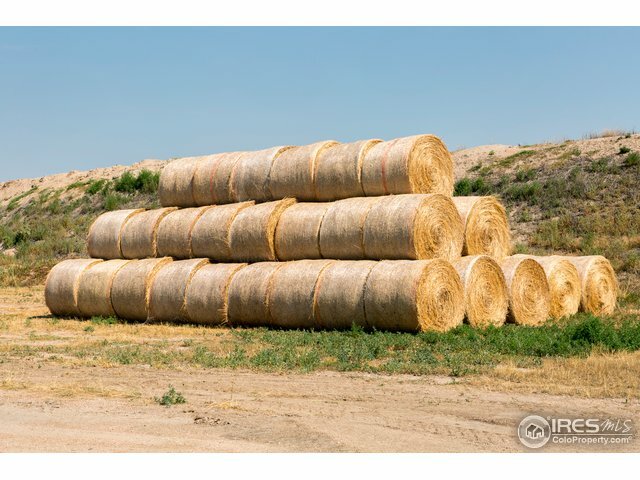 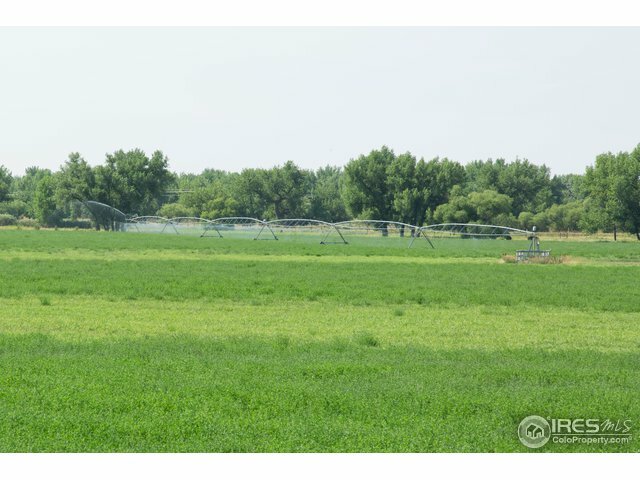 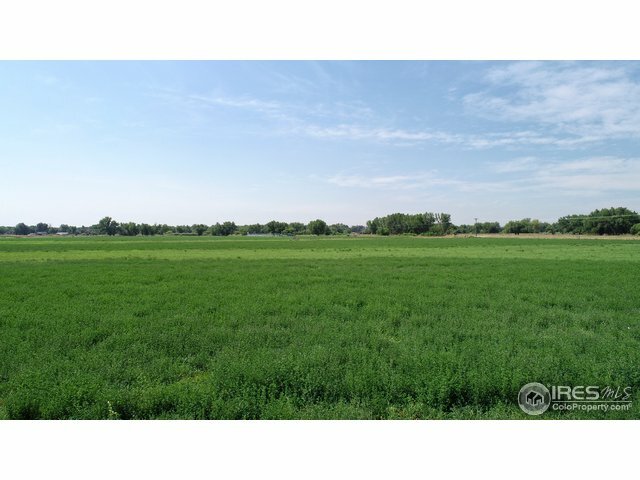 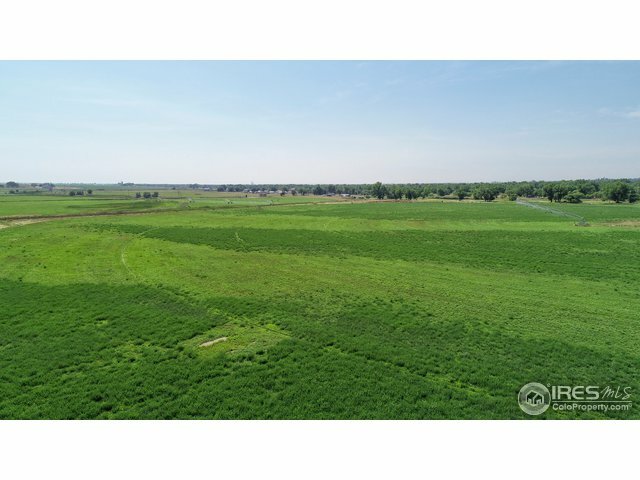 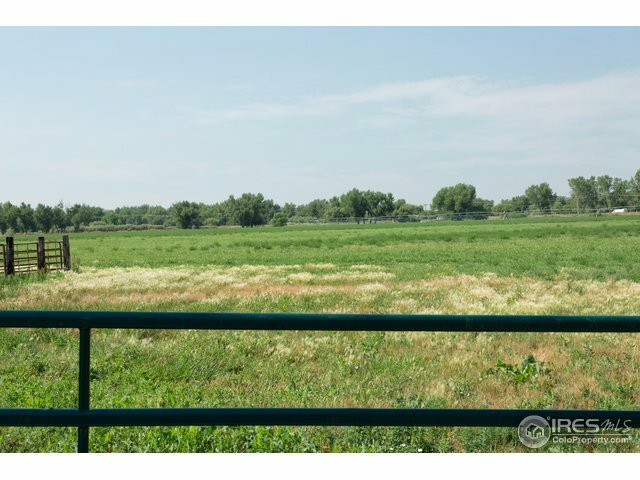 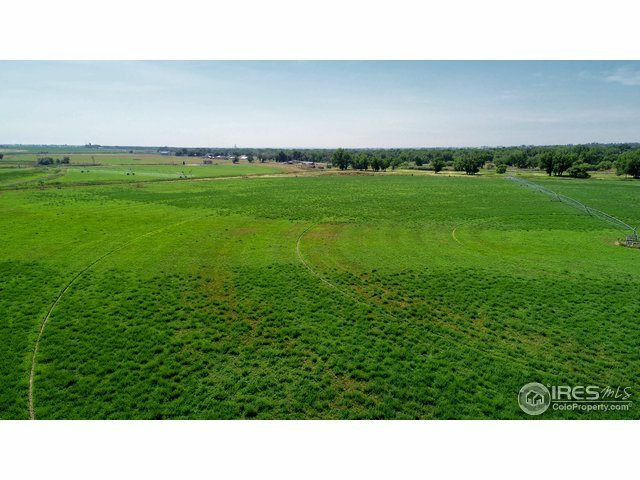 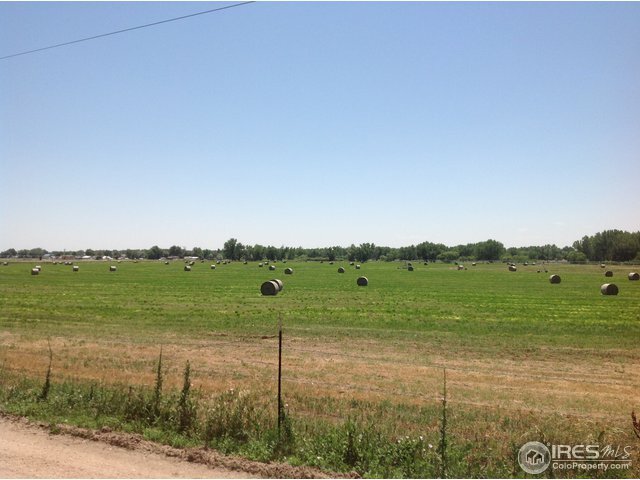 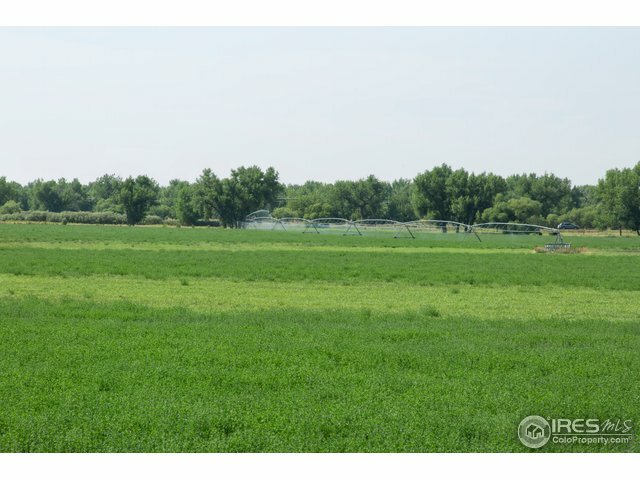 Lot B has 38.25 irrigated acres planted in alfalfa and grass hay. 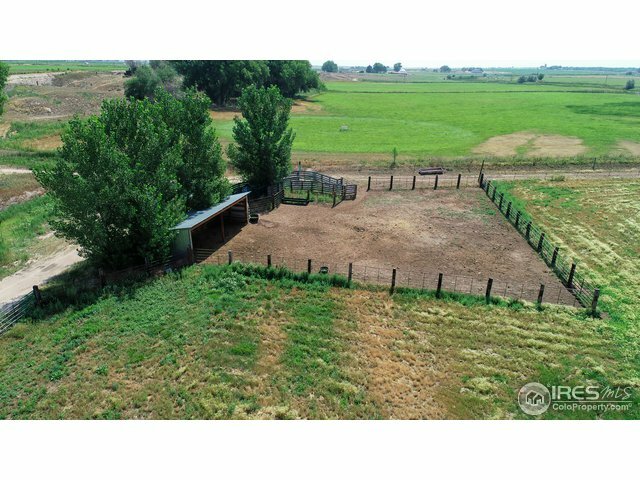 2 shares of the Ogilvy Ditch. 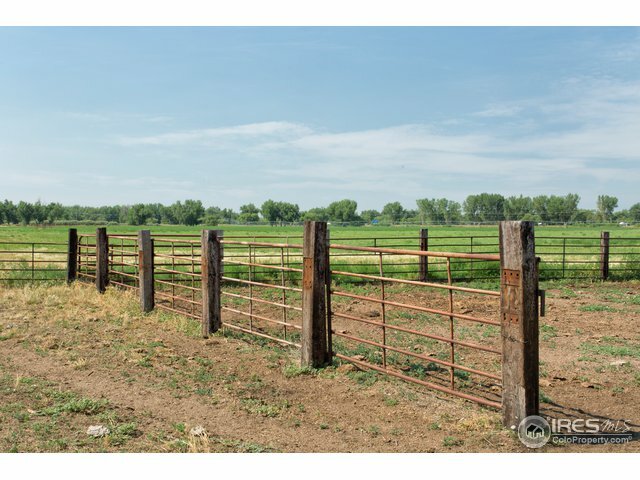 A Greenfield six tower pivot , 50x50 metal barn, a domestic well and working corrals,square loading chute and loafing shed. 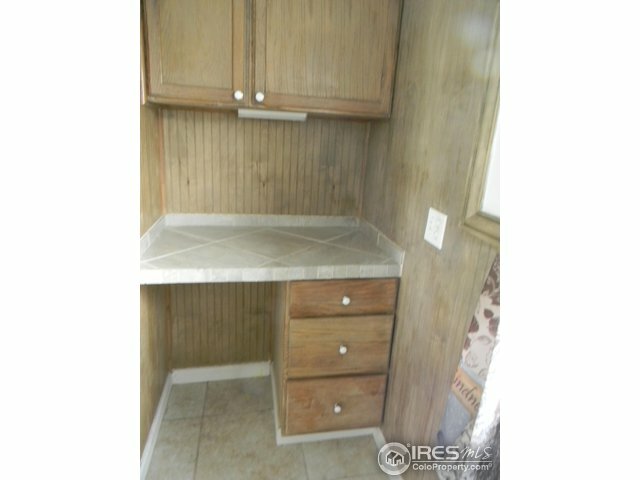 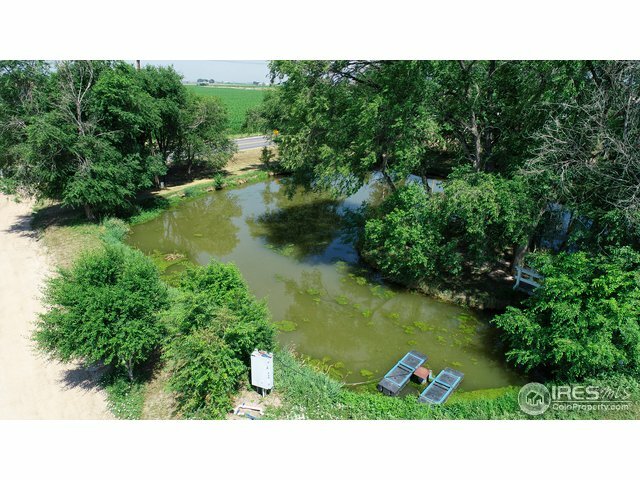 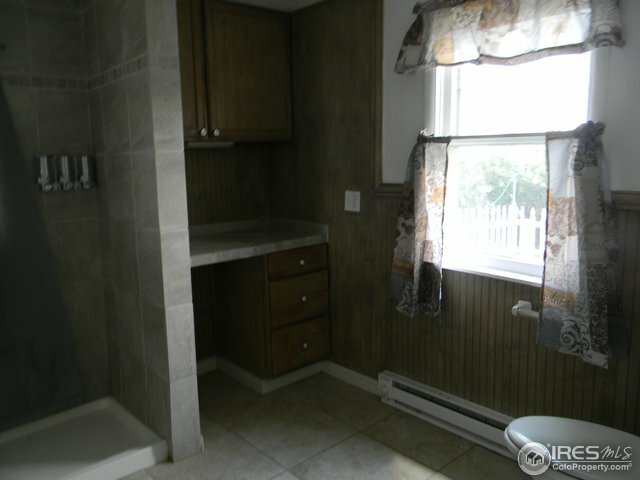 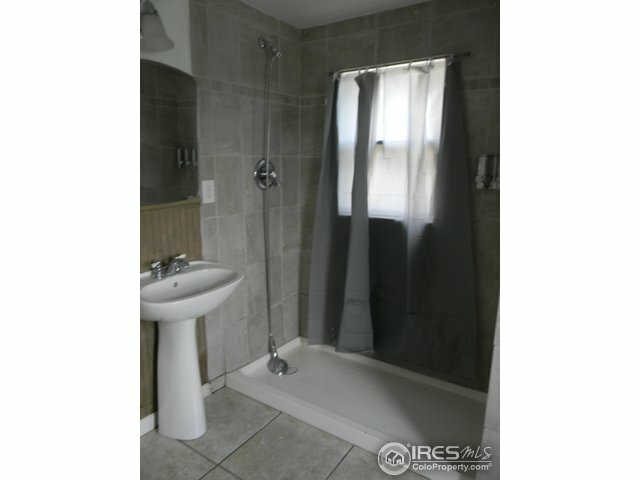 2 septic systems.Farm house and Mobile home to be sold in ASIS condition. 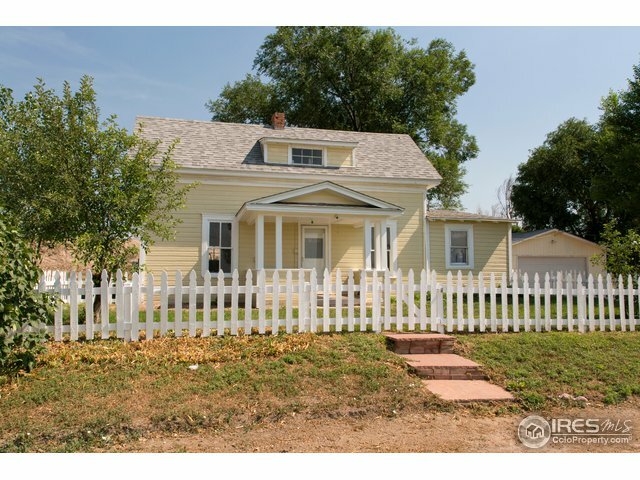 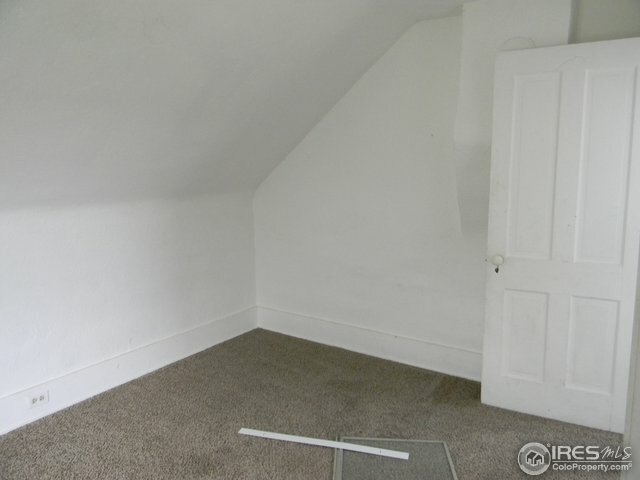 Buyer to verify schools, sq footage.